Cyberpunk 2077 promises to be one of the best looking games ever released, as seen in the E3 2018 and Gamescom 2018 showcases. CD Projekt Red is taking an interesting approach to development, starting the optimization process at the very beginning, according to a member of the team. 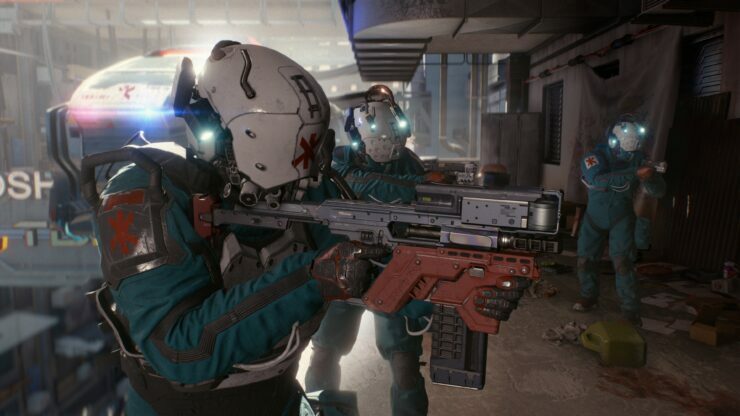 Speaking with CG Magazine, Cyberpunk 2077 Lead Cinematic Animator Maciej Pietras confirmed that the optimization process began at the beginning of development. This way, the team is thinking from scratch how to implement features like global illumination without stressing the hardware too much. Pietras also confirmed that, so far, the team had no issues implementing features, so hardware is likely not going to limit the game. You know we’re working on the Red Engine which we are still upgrading. You know we are always finding new ways to use the new technical features that speed up the work and there are very low costs when it comes to the optimization part, and as I said, that we have a team of programmers who are dedicated to work on optimization. Simply because of that, I don’t think we ever reached that point and say something is too costly based on hardware requirements. That did not happen yet. What we showed in the demo was running in real runtime so there’s nothing there that we were trying to hide. Cyberpunk 2077 is in development for PC, PlayStation 4 and Xbox One.